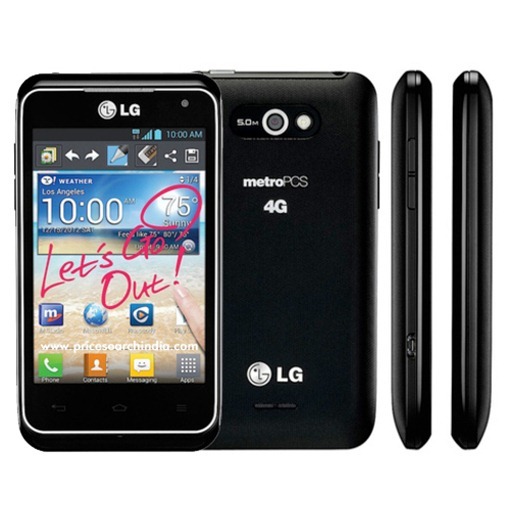 Elegant, simple and edgy, the LG Motion 4G MS770 was announced in August 2012 and was available for sale from the moment it was announced. It features a 3.5 inches captive touchscreen with more than 16 million colors. The resolution of the display is 320 x 480(~ 165 ppi pixel density). The processor of the smartphone is a Dual-core 1.2 GHz Krait; Qualcomm MSM8960L Snapdragon S4 Plus while the graphic processor is Adreno 225. The phone has internal memory of 4 GB and 1 GB of RAM. The operating system is Android OS, v4.0 (Ice Cream Sandwich). The smartphone targets customers who want to have an elegant and modern device which can run as smoothly as possible and that can also be affordable for every wallet. Even if it was designed to work at an optimal level, as any tech product on the market, it starts to work slower than usual after a period of time and even to freeze whenever you open some applications. Luckily for you, if you appeal to a wonderful procedure called a master reset, you will be able to restore all phone settings to original and remove the user data stored on the phone. This will prevent any infected files from damaging the rest of the smartphone, and all such viruses will be removed. When the procedure is complete, you will have a brand new phone – just like the ones you buy in the shop – so you will need to start reinstalling all apps and transferring files on it in order to use it as before.